Since today is Easter, there will be no broadcast of Scandalous Women radion next Sunday. 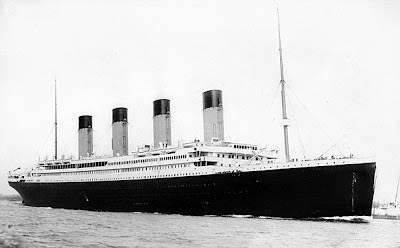 The show will return next week at the usual time of 4:30 p.m.
Next Sunday marks the 100th anniverary of the sinking of RMS Titanic after colliding with an iceberg during her maiden voyage from Southampton, England to New York City. The disaster caused the deaths of 1,514 people in one of the deadliest peacetime maritime disasters in history. At the time of her maiden voyage, she was the largest ship afloat. 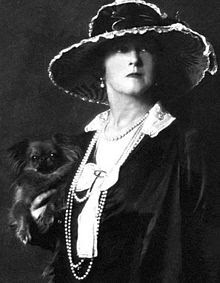 To mark the occasion, Scandalous Women welcomes special guest Evangeline Holland of Edwardian Promenade to discuss one of the surviors of the Titanic, the fashion designer Lucile aka as Lucy, Lady Duff Gordon.